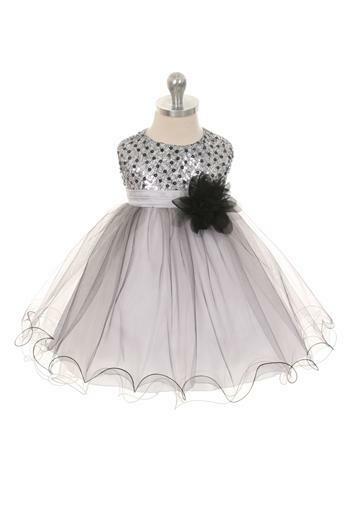 Baby version of style 327. 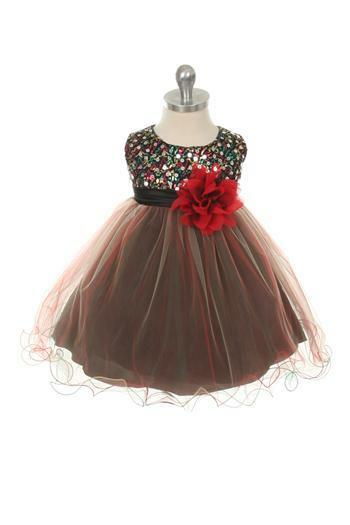 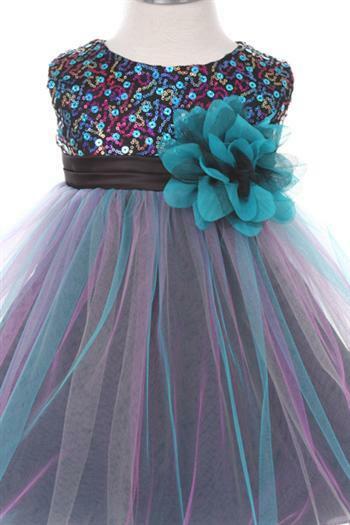 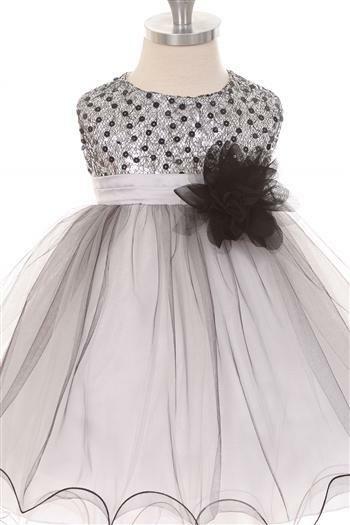 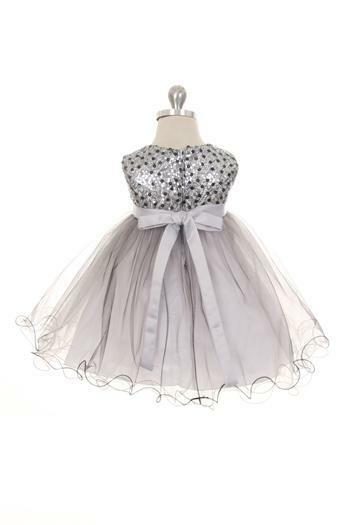 Multi-sequin trio color tulle dress. 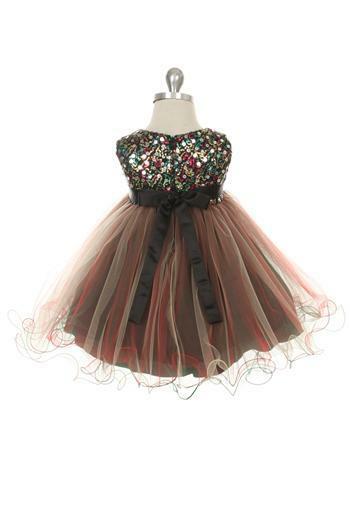 Perfect holiday dress.